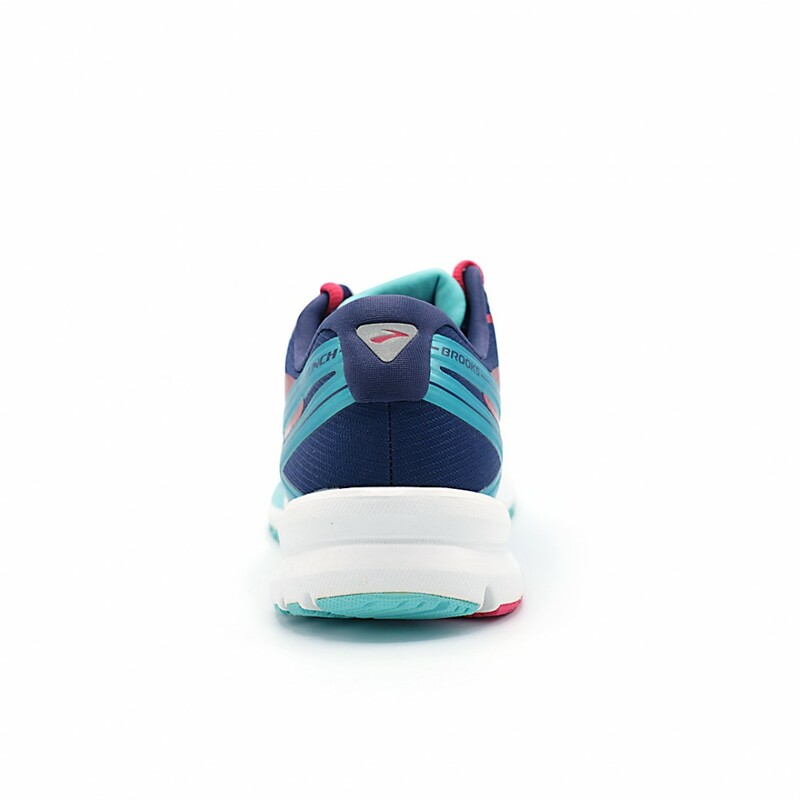 Prepare yourself for liftoff in the updated women’s Brooks Launch 4. 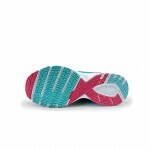 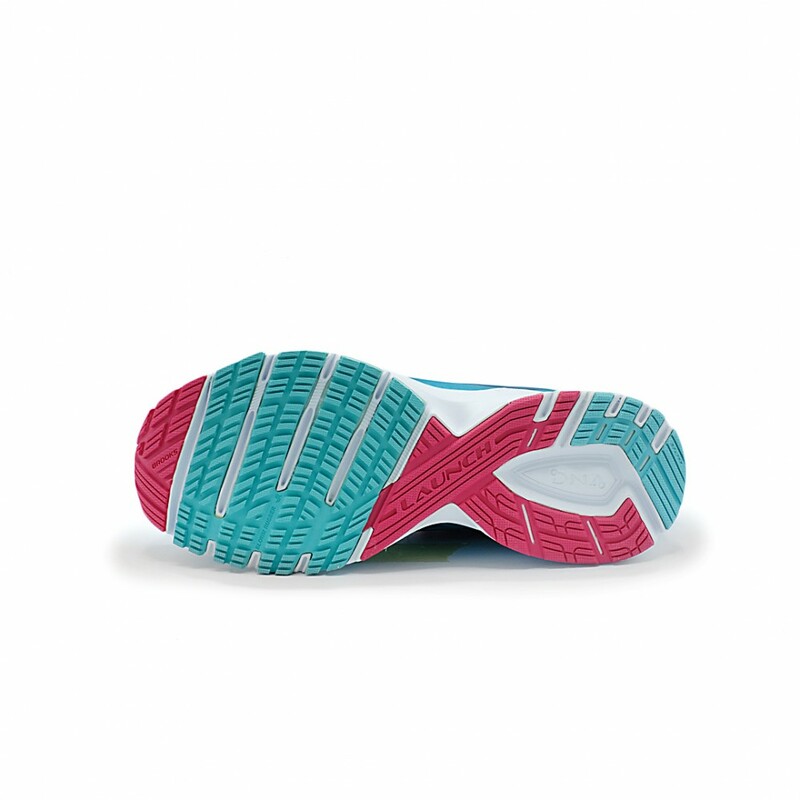 Put more fun into your run with more springy rubber added to the forefoot to really launch your toe-offs. 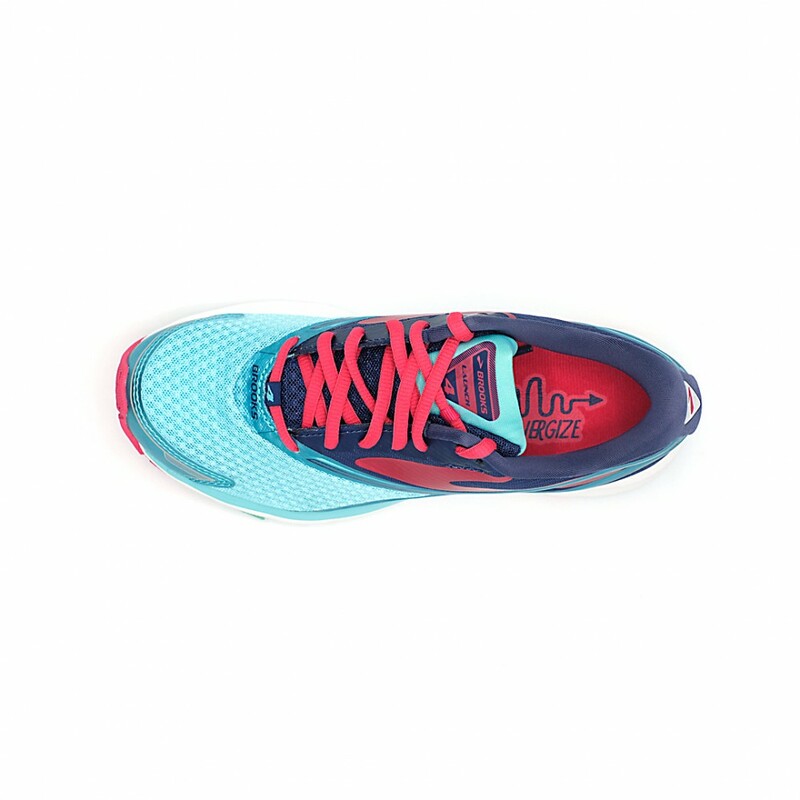 Count on your streamlined upper for breathability while the DNA cushioning reacts to your step and stride for a lively neutral ride. 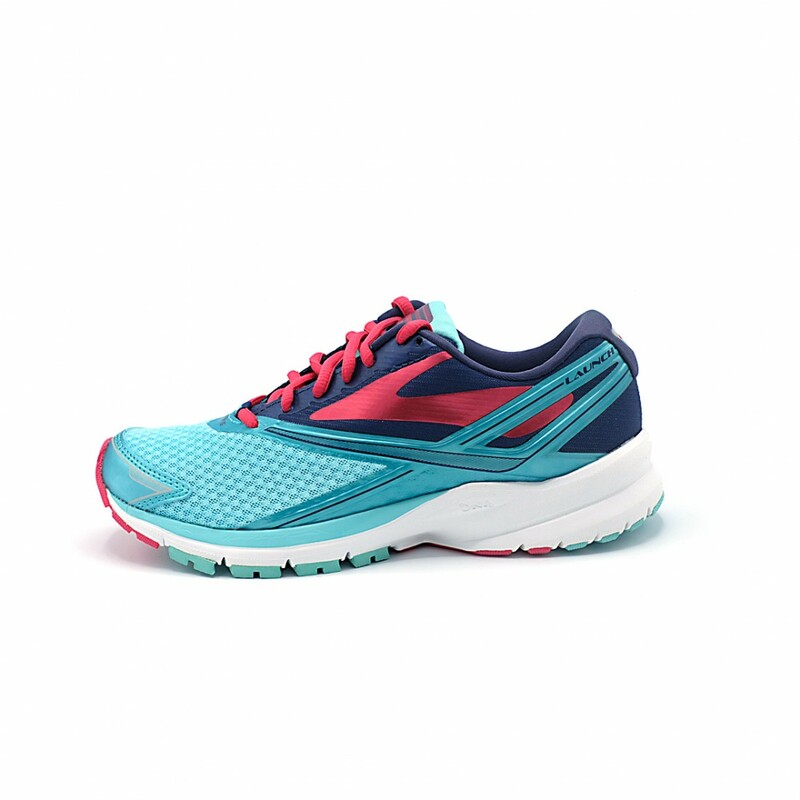 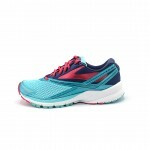 Rocket away in your Launch 4 with a redesigned heel suited just for you neutral runners!